I am here with an exciting announcement. 𝙈𝙮 𝙃𝙚𝙗𝙧𝙚𝙬 𝙘𝙪𝙧𝙧𝙞𝙘𝙪𝙡𝙪𝙢 𝙞𝙨 𝙛𝙞𝙣𝙖𝙡𝙡𝙮 𝙤𝙪𝙩!!!! I know many of you have been asking about my curriculum for awhile now. Well, here it is! Thank you so much for your patience while my amazing team has been working so hard to get this available to you. 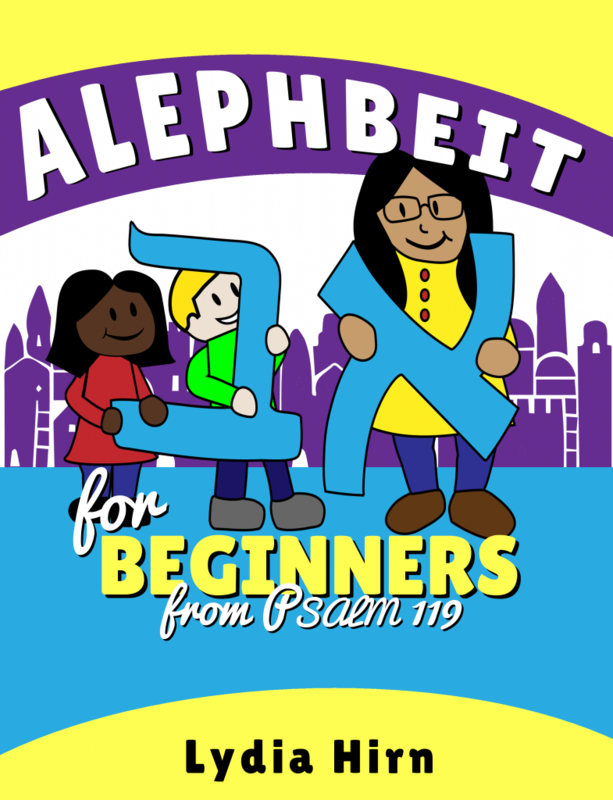 The very first book to my first curriculum series is the Alephbeit for Beginners from Psalm 119. This first book gives you a foundation in the Hebrew Alephbeit. 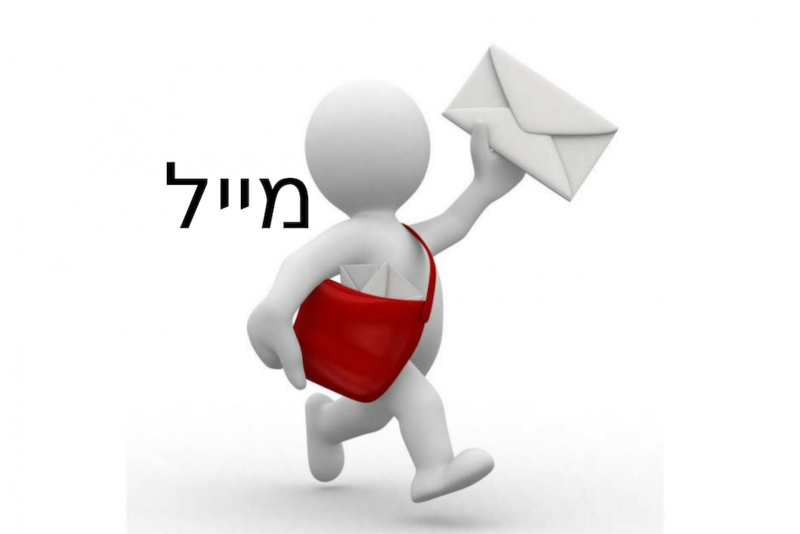 It not only teaches you all the consonants in Hebrew but also modern Hebrew words you can start using right away. Another thing that makes my curriculum unique is that it allows you to use your creativity while learning. This allows you to really understand and make things lock in your brain so you actually retain the information you’re learning! This book is designed for students around the Kindergarten or 1st grade. But, this isn’t just for children! Many adults have tested it and said they would buy it. This book can be for any age, including adults! If you are a beginner in the Hebrew language, I recommend starting here! Even if you aren’t a Kinder gardener, but you’re a beginner level Hebrew student, you definitely won’t want to start at college level. That would be too hard! This book is definitely for you! 𝐓𝐡𝐞 𝐬𝐞𝐜𝐨𝐧𝐝 𝐛𝐨𝐨𝐤, 𝐟𝐨𝐥𝐥𝐨𝐰𝐢𝐧𝐠 𝐭𝐡𝐞 𝐇𝐞𝐛𝐫𝐞𝐰 𝐀𝐥𝐞𝐩𝐡𝐛𝐞𝐢𝐭 𝐛𝐨𝐨𝐤 𝐢𝐧 𝐭𝐡𝐢𝐬 𝐬𝐞𝐫𝐢𝐞𝐬 𝐰𝐢𝐥𝐥 𝐛𝐞 𝐚 𝐛𝐨𝐨𝐤 𝐭𝐡𝐚𝐭 𝐭𝐞𝐚𝐜𝐡𝐞𝐬 𝐲𝐨𝐮 𝐭𝐡𝐞 𝐯𝐨𝐰𝐞𝐥𝐬 𝐢𝐧 𝐇𝐞𝐛𝐫𝐞𝐰 𝐚𝐧𝐝 𝐡𝐞𝐥𝐩𝐬 𝐲𝐨𝐮 𝐬𝐭𝐚𝐫𝐭 𝐫𝐞𝐚𝐝𝐢𝐧𝐠 𝐲𝐨𝐮𝐫 𝐇𝐞𝐛𝐫𝐞𝐰 𝐁𝐢𝐛𝐥𝐞. 𝐓𝐡𝐞 𝐭𝐡𝐢𝐫𝐝 𝐛𝐨𝐨𝐤 𝐰𝐢𝐥𝐥 𝐛𝐞 𝐚 𝐫𝐞𝐚𝐝𝐢𝐧𝐠 𝐲𝐨𝐮𝐫 𝐇𝐞𝐛𝐫𝐞𝐰 𝐁𝐢𝐛𝐥𝐞 𝐬𝐭𝐮𝐝𝐲/𝐡𝐞𝐥𝐩 𝐛𝐨𝐨𝐤. 𝐇𝐨𝐰 𝐭𝐨 𝐫𝐞𝐚𝐝, 𝐬𝐭𝐮𝐝𝐲 𝐀𝐍𝐃 𝐮𝐧𝐝𝐞𝐫𝐬𝐭𝐚𝐧𝐝 𝐰𝐡𝐚𝐭 𝐲𝐨𝐮’𝐫𝐞 𝐚𝐜𝐭𝐮𝐚𝐥𝐥𝐲 𝐫𝐞𝐚𝐝𝐢𝐧𝐠. 𝐓𝐡𝐞 𝐟𝐨𝐮𝐫𝐭𝐡 𝐛𝐨𝐨𝐤 𝐢𝐬 𝐠𝐨𝐢𝐧𝐠 𝐭𝐨 𝐛𝐞 𝐚 𝐌𝐨𝐝𝐞𝐫𝐧 𝐇𝐞𝐛𝐫𝐞𝐰 𝐛𝐨𝐨𝐤. 𝐘𝐨𝐮 𝐰𝐢𝐥𝐥 𝐥𝐞𝐚𝐫𝐧 𝐡𝐨𝐰 𝐭𝐨 𝐬𝐩𝐞𝐚𝐤 𝐟𝐥𝐮𝐞𝐧𝐭𝐥𝐲 𝐚𝐧𝐝 𝐡𝐚𝐯𝐞 𝐜𝐨𝐧𝐯𝐞𝐫𝐬𝐚𝐭𝐢𝐨𝐧𝐬 𝐢𝐧 𝐇𝐞𝐛𝐫𝐞𝐰. By the time you’ve gone through this series in my curriculum, you will be able to read and understand the majority of your Hebrew Bible with little help. You will also be able to have conversations in Hebrew and speak fluent enough that you will be able to communicate easily in Israel if needed. *Note* I will be posting weekly videos here at Lydia Lu languages of the correct pronunciation of all the Hebrew words you learn in each book. I hope that you choose to learn Hebrew with me! I promise we will have so much fun and learn more about Yehovah while growing closer to Him. I am so thankful to Yehovah for the many people He has blessed me with that have helped and encouraged me to write this curriculum for you. Please feel free to contact me with any questions or comments! Your likes or dislikes about my curriculum. I am also very open to answering any questions you may have about the Hebrew language.